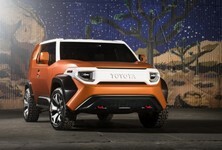 The Toyota C-HR Hy-Power Concept revealed at the Frankfurt motor show features some possible new styling upgrades, specific to hybrid models. Toyota appears to be particularly pleased with the sales of its C-HR model, particularly in Europe. 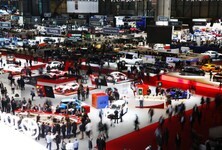 Interestingly, more than 75% of C-HRs sold in Europe are hybrids, mostly down to incentives on hybrid vehicles across Europe. 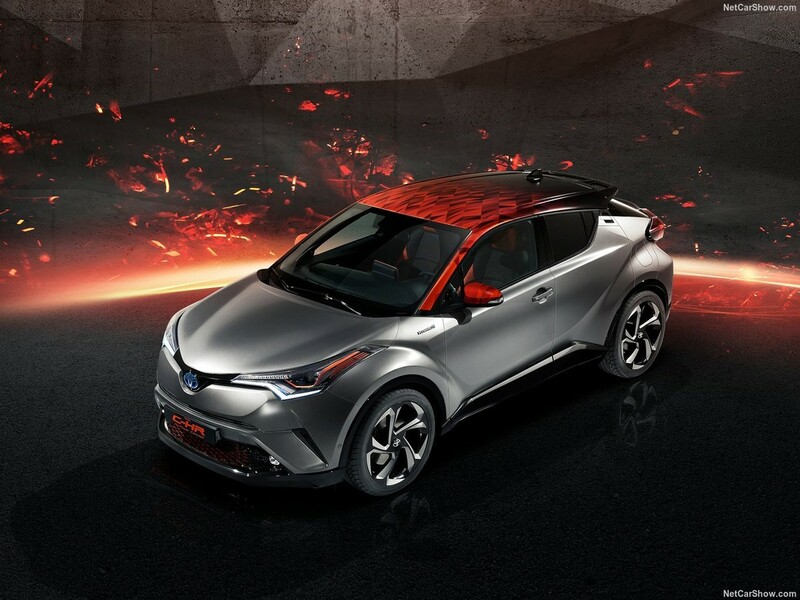 Still, Toyota is exploring the idea of a higher powered hybrid C-HR in the future and this is what they think it should look like. 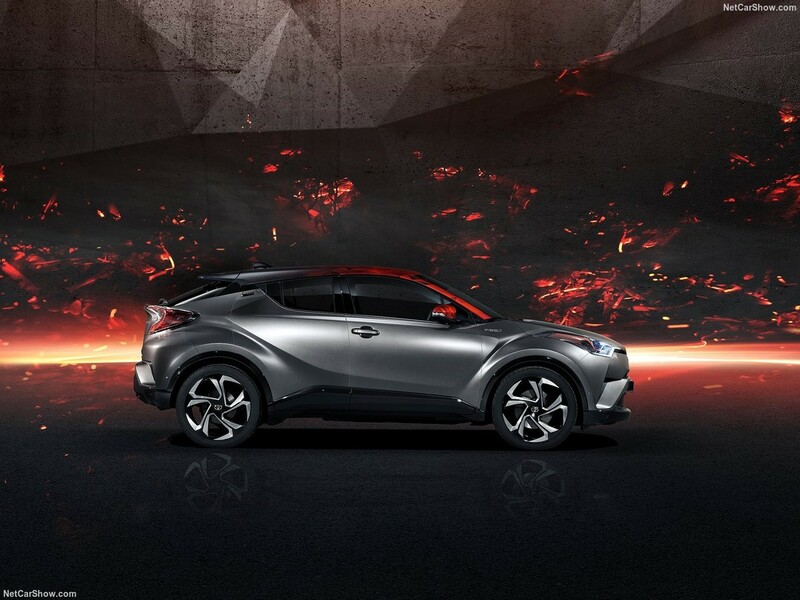 The team entrusted with designing a stylish new C-HR found inspiration in the natural forces that turn carbon into diamonds and the way in which solid rock can conceal a fiery, molten core. 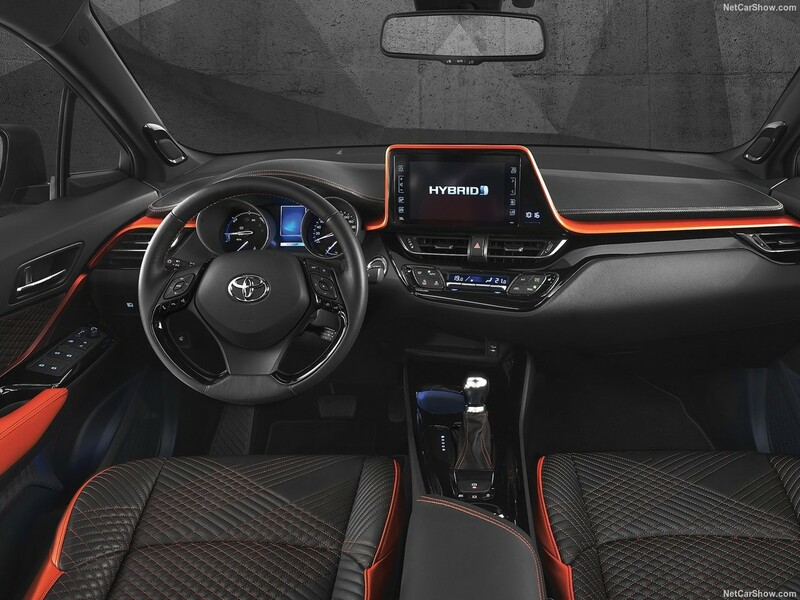 This thinking led to the use of a new Dark Carbon silver paint with a matt finish to accentuate the interplay between the vehicle's sharp lines and deeply sculpted surfaces. 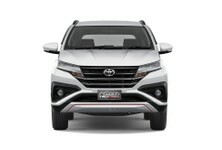 The effect is heightened by the use of gloss black elements, including the lower front lip spoiler, the area above the Toyota emblem on the front of the car and the wheel arch trims. 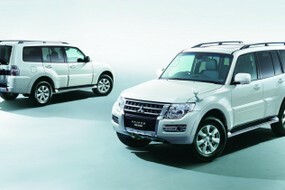 Dark chrome sustains this effect, witnessed in the headlamp ornamentation, window frames and in the 20-inch alloy wheels. 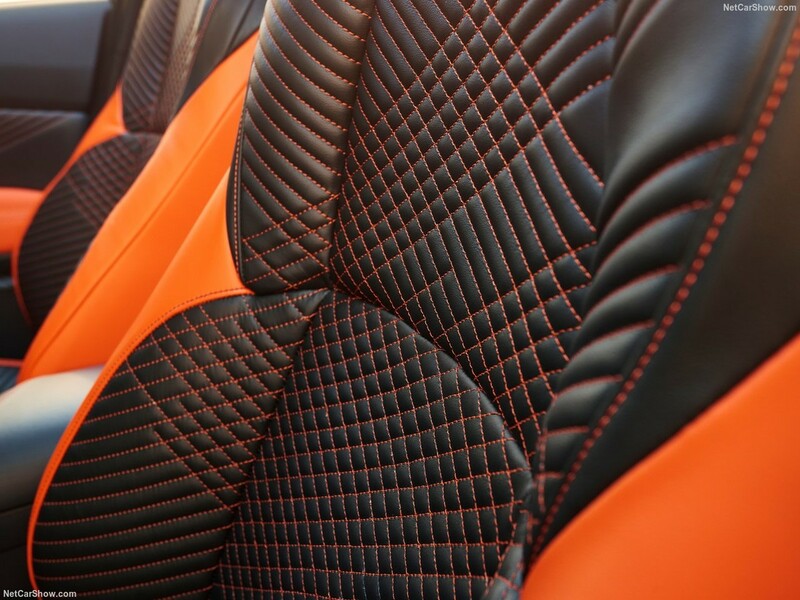 Burnt orange and black feature throughout the interior, continuing the theme from the exterior. 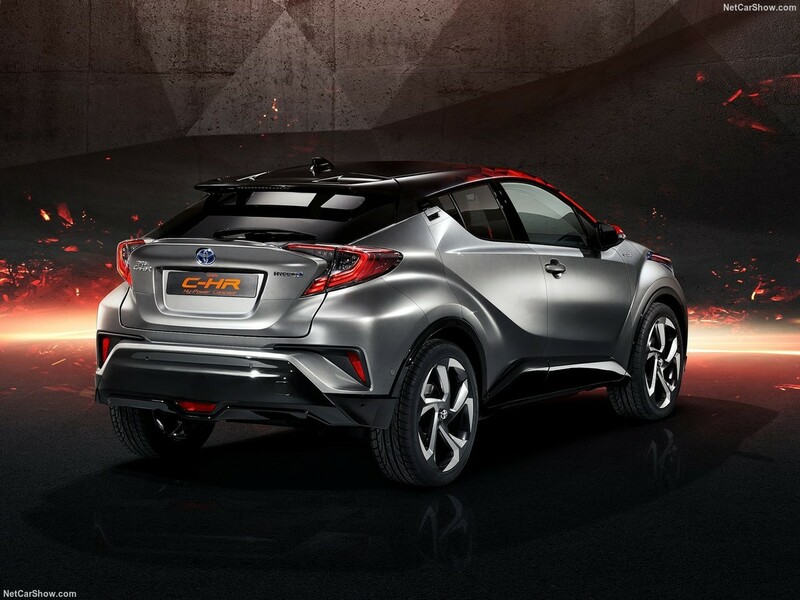 Despite Toyota dubbing this a high-powered hybrid C-HR, there is no talk of the powertrain or possible figures on it. 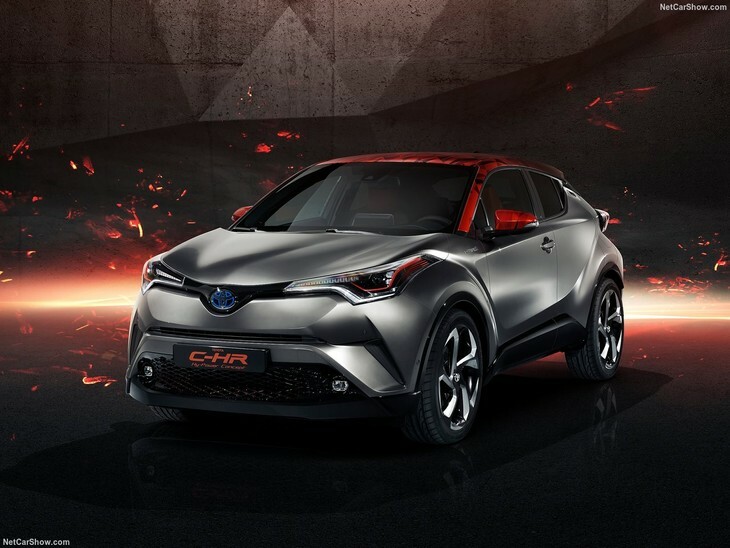 This C-HR Hy-Power is merely a showcase for the technology the brand intends to introduce in the future as it expands its hybrid offerings.